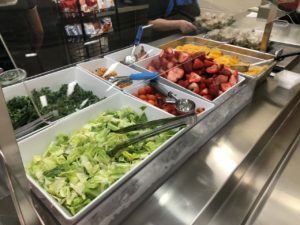 Anneliese Tanner is a school food superhero. 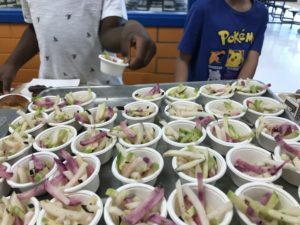 Nearly three years ago, she took over foodservice operations at Austin Independent School District (ISD), and since then has revolutionized every facet of how kids in the district eat at school. However, like many of our Wholesome Heroes, Anneliese didn’t start her career in the field that has become her passion. “I started my career in finance,” she recalls, “but then I realized I was looking for a different legacy.” Passionate about food and the environment, Anneliese returned to school to earn a Masters degree in food systems. 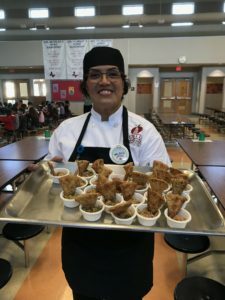 She set her sights on becoming the foodservice director in a large urban school district. She knew that would give her an incredible opportunity to make an impact. 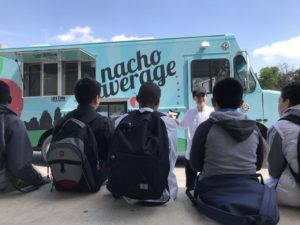 Anneliese’s impact on the food culture within Austin ISD in just a few years has been nothing short of amazing. Implementing ambitious initiatives under tight budgets within a large bureaucracy seems a superhuman task to anyone with experience working in a large district. We can’t wait to see what Anneliese is able to accomplish in the years to come. 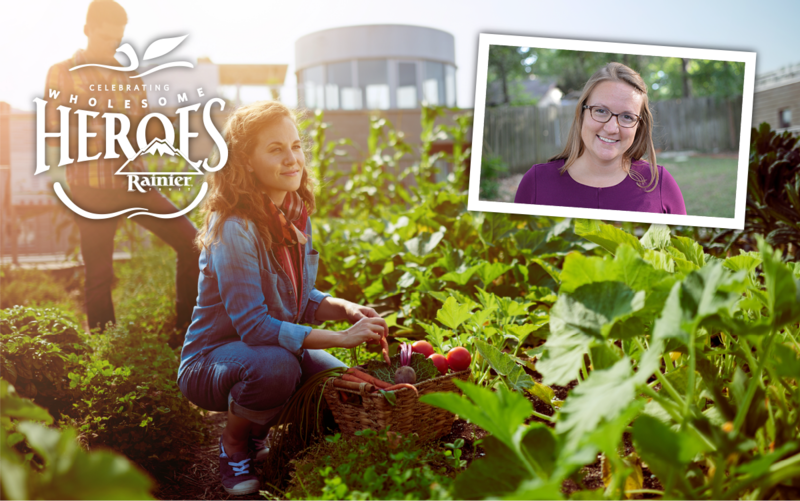 Rainier Fruit and our partners and the Whole Kids Foundation, are truly honored to call Anneliese Tanner a Wholesome Hero.